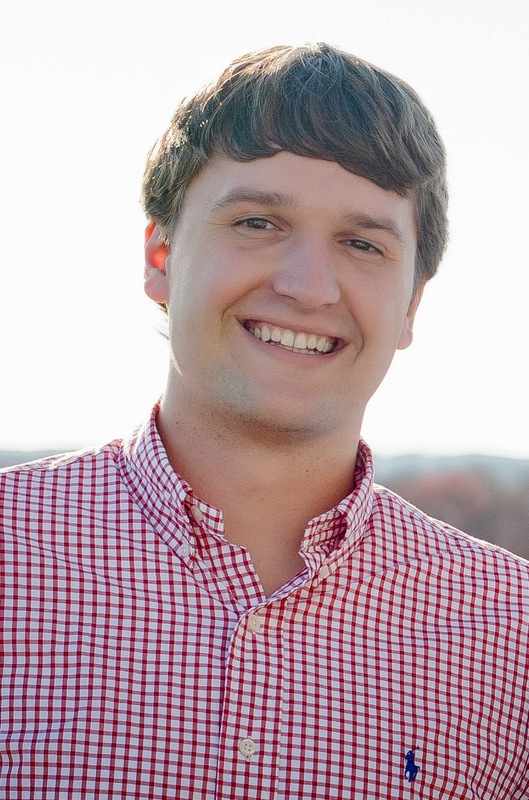 The name Taylor Mathis is synonymous with college tailgating. If you don't know who Taylor is, well I m here to enlighten you to one of the great photographers and gameday enthusiasts in our community of passionate tailgaters. Taylor is currently on a book tour to promote The Southern Tailgating Cookbook. I encourage everyone to check out this great book and go out and meet Taylor if he comes to your city. Mathis traveled across twelve states to document the favorite foods and game-day traditions embraced by thousands of fans at colleges and universities.The book has 110 recipes inspired by Mathis's tailgating tour. The book is full of southern football culture, colorful photographs of irresistible dishes from simple to extravagant, and essential preparation instructions. Recipes cover a full day of dishes, with meals for every taste. From Chicken-Sweet Potato Kabobs to Zesty Arugula and Kale Salad to Deep Fried Cookie Dough, there is something for every fan. Mathis also serves up day-before checklists, advice on packing for a tailgate, food safety information, and much more. My tailgating version of spiced pecans adds an element of fun to this party snack staple. Why make them at home when you can easily make them on your grill? While the grill is heating up for your main dish, you can provide guests with freshly roasted spiced pecans and an experience they won’t soon forget. Directions: At home, measure out the pecans and store in a sealable container.Pack the butter in a small sealable container and refrigerate overnight.Add the rest of the ingredients to a small sealable container and mix together. 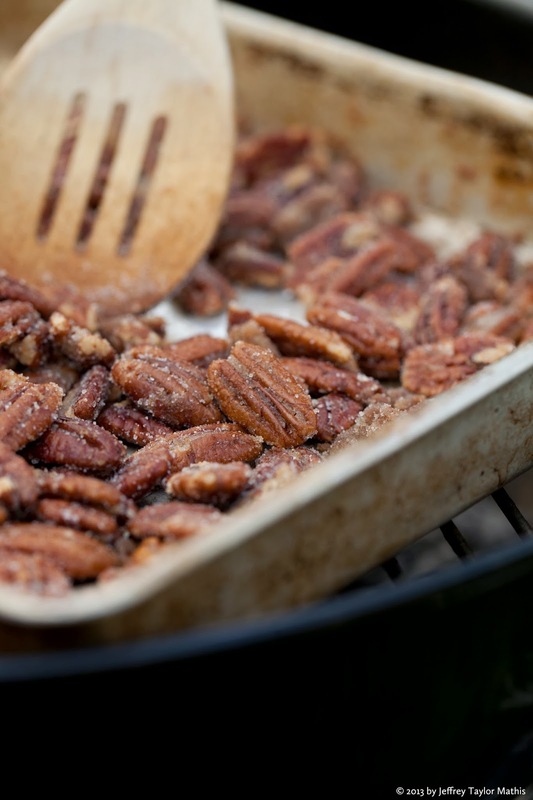 This Grill-Spiced Pecans recipe is approved for promotional use with the provided credit line. 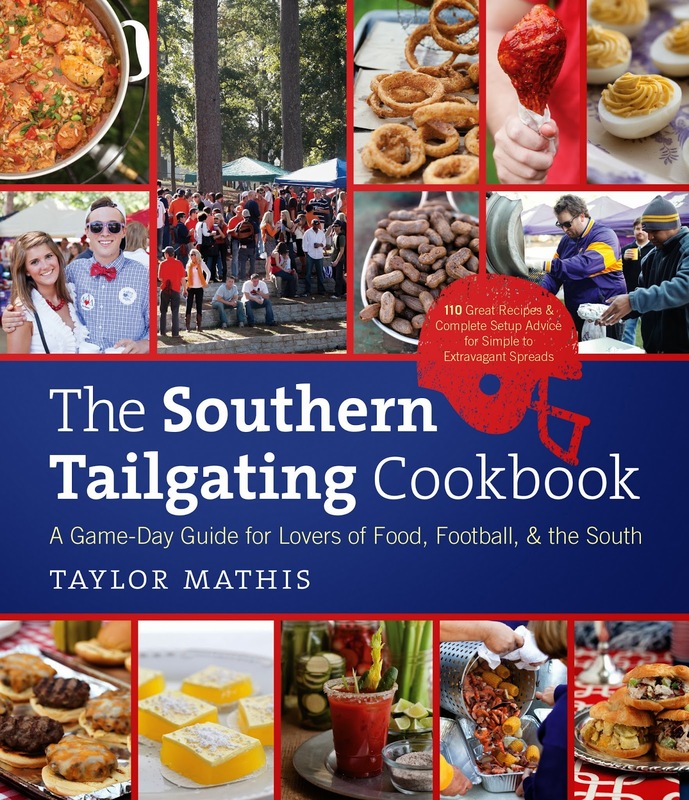 Please contact Gina Mahalek at (919) 962-0581 or gina_mahalek@unc.edu to request permission to use any additional recipes from Taylor Mathis’s The Southern Tailgating Cookbook. omg this would make the perfect xmas present!